A leading Manchester-based law firm has bolstered its industrial disease expertise after making two new additions to its catastrophic and serious injury team. 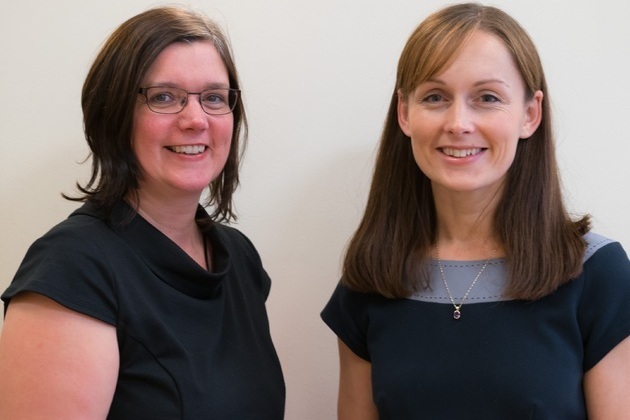 Joanne Keen and Victoria Roberts join Birchall Blackburn Law, based at Kennedy Street, as senior specialist asbestos solicitors. Joanne, 44 and 36-year-old Vicky, who have over 20 years’ experience in the industry, join the firm from Thompsons Solicitors where they both spent over 12 years. The pair specialise in all aspects of asbestos-related disease work, helping to secure compensation for those affected by industrial disease in sectors including construction, shipbuilding, chemical processing and power generation. Dianne Yates, who is a partner at Birchall Blackburn Law and heads up the firm’s serious and catastrophic injury department, said: “There has been an increase in victims of asbestos-related illnesses requiring legal assistance for litigation, advice on benefits they may be entitled to and links to support organisations. Joanne attained a degree in law from the University of Central England and completed her training contract at Grindeys Solicitors before qualifying as a solicitor in 1995. Vicky graduated from North Staffordshire University with an LLB degree in law before completing her training contract in 2005.